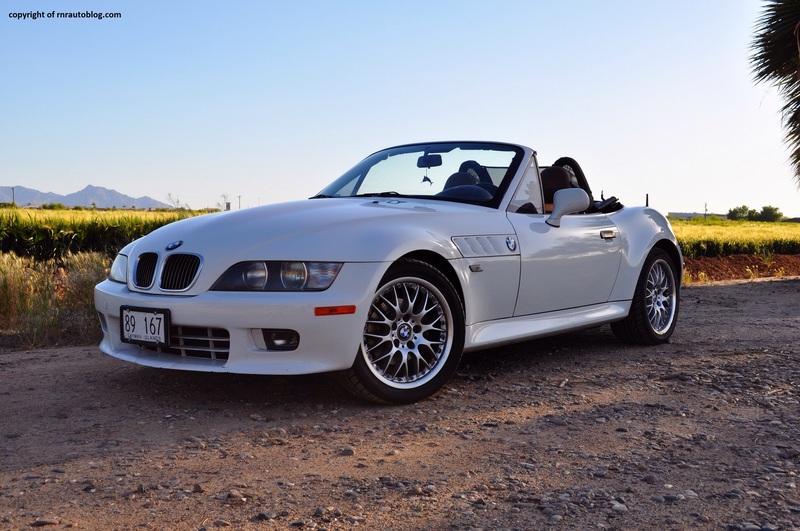 Contrary to what most people think, the Z3 was not the first Z to start off the Z series (Z3 and Z4). That title goes to the Z1. 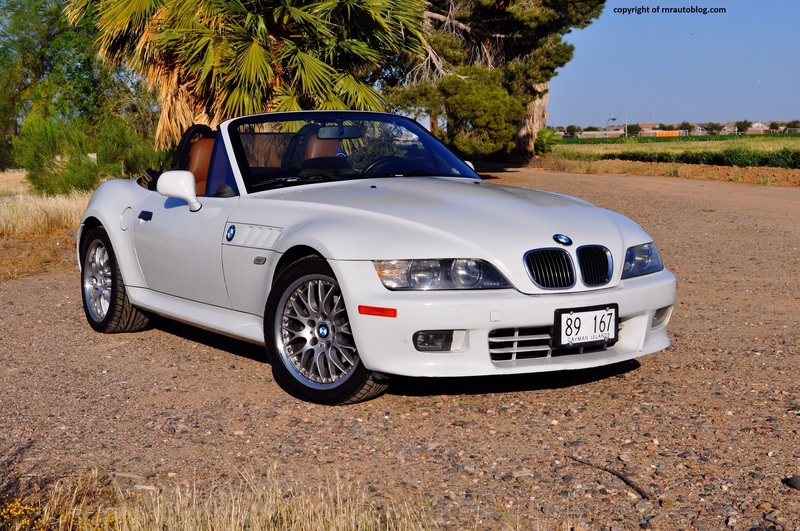 During 1989-1991, BMW built the Z1. The Z1 featured many innovative touches such as doors that slide down in their sills and a removable plastic body. This car could be driven with all of the body panels completely removed. They were never sold in North America, and the Z1 was discontinued after just two years and with 8,000 models produced. After noticing the success of the Mazda Miata roadster, BMW decided it wanted a piece of the action. Introduced in 1996, the Z3 made its debut in the James Bond film, Golden Eye, which BMW used to promote the car. The BMW Z3 emphasized its mix of modern BMW mechanicals with retro styling cues from the BMW 507 (a classic BMW roadster). It gained new interior and exterior revisions in 2000. As Acura came to the US marketplace in 1986, its first two models included the Legend and the Integra. The Integra, based off the Civic’s platform, aimed to provide a more reliable and affordable rival to the BMW 3-Series. However, it was not regarded as a direct rival, but it did achieve success. It garnered record sales due to its blend of engaging handling, typical Japanese reliability, and affordability. Third successful generations would follow, as well as a name change to RSX. Then in 2006, as Acura was repositioning itself as a true luxury company, the RSX was dropped as it did not fit within this new strategy. 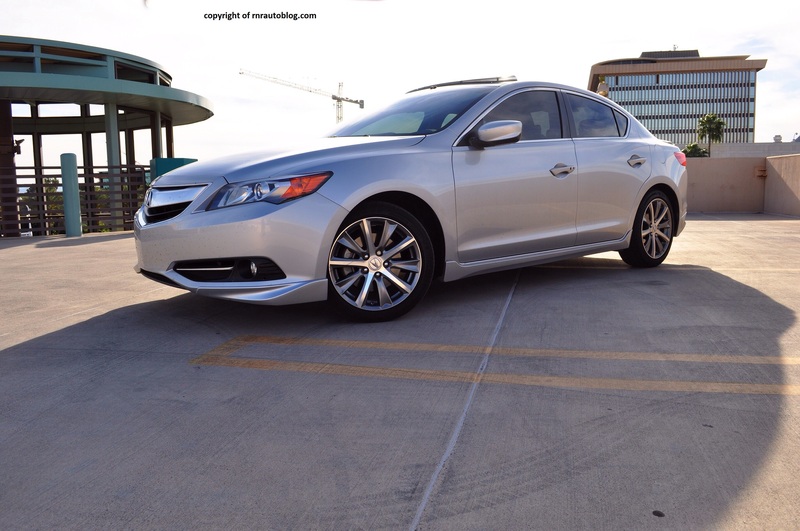 The ILX is not an official replacement for the Integra/RSX, but it shares the title of Acura’s entry level car, a role that the Integra/RSX fulfilled. 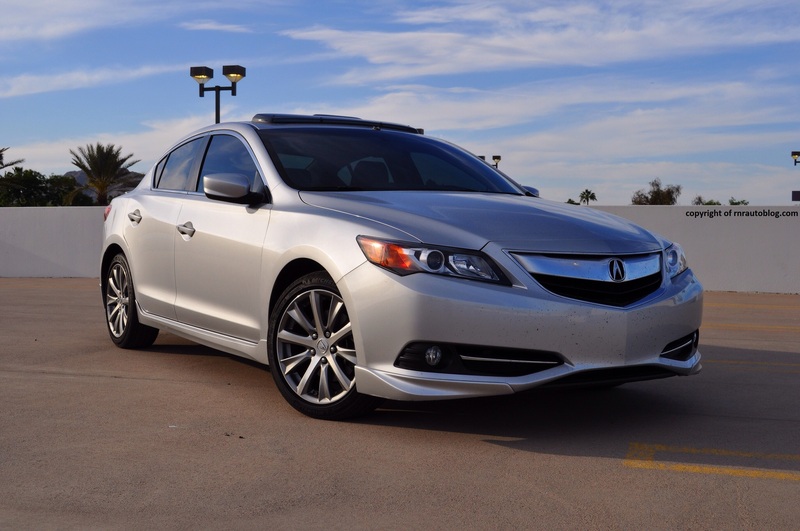 The ILX’s purpose is similar to that of the Integra: to provide reliability, comfort, some degree of luxury, in a fun to drive package. Launched in 1989, Nissan’s luxury division, Infiniti, attempted to rival BMW, Mercedes-Benz, and Audi, as well as competing with other Japanese luxury manufacturers such as Lexus and Acura. 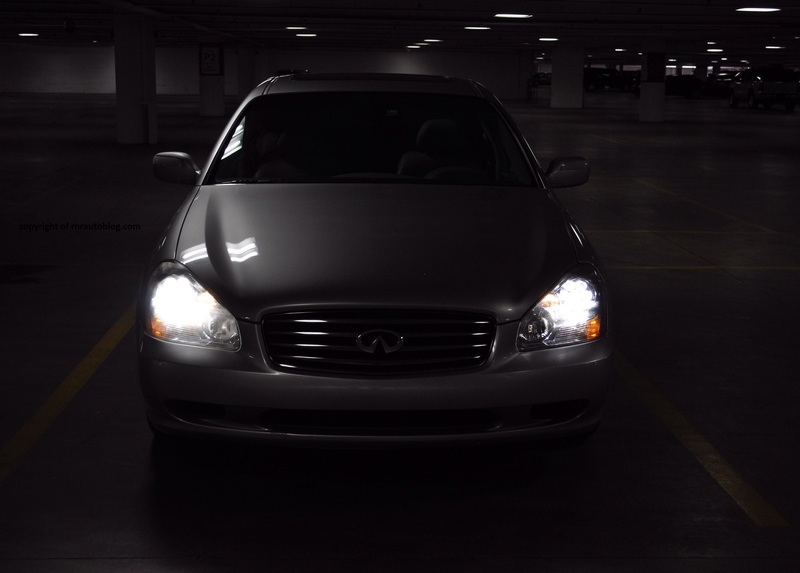 As one of Infiniti’s first two models, the Q45, inspired by the term “Q-Car”, meant to be a high performance car without the high performance looks. As such, the Q45 focused heavily on power and handling. It met rave reviews relating to its superb handling and fast acceleration. However, sales did not really take off due to the unconventional looks and a poor advertising campaign. 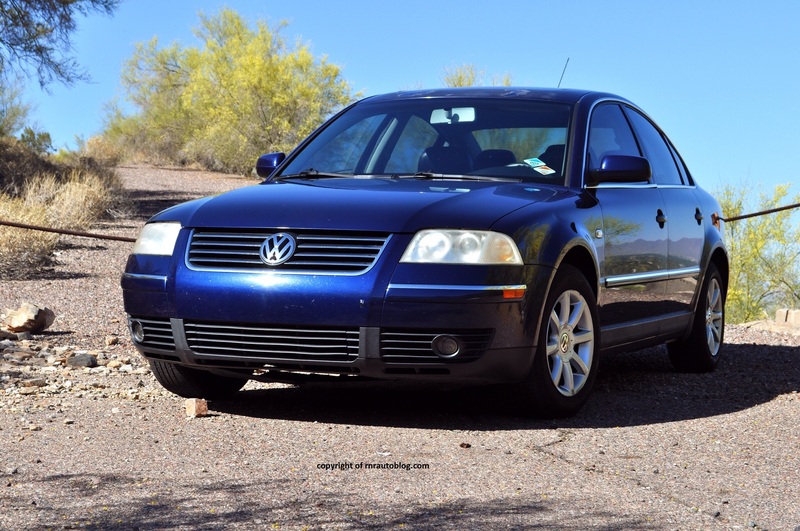 Redesigned in 1997, the second generation focused more on luxury and comfort this time with reduced acceleration and handling abilities. 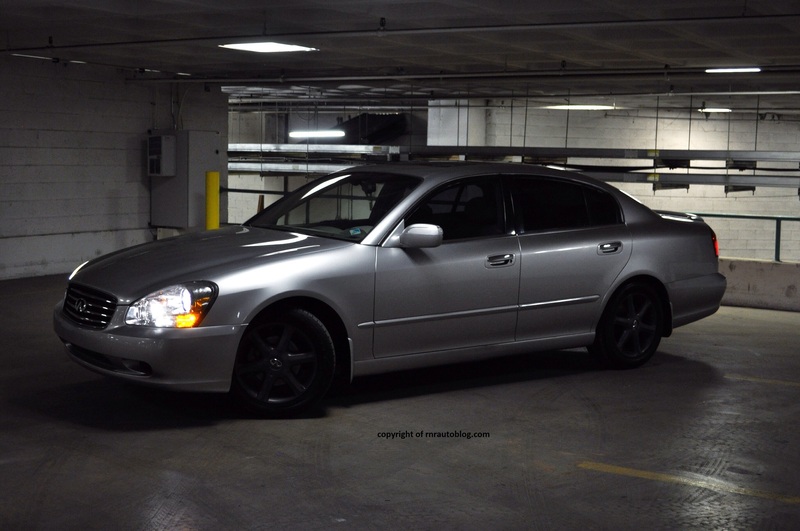 Despite the effort, the Q45 faltered in sales behind its main rival, the successful Lexus LS. 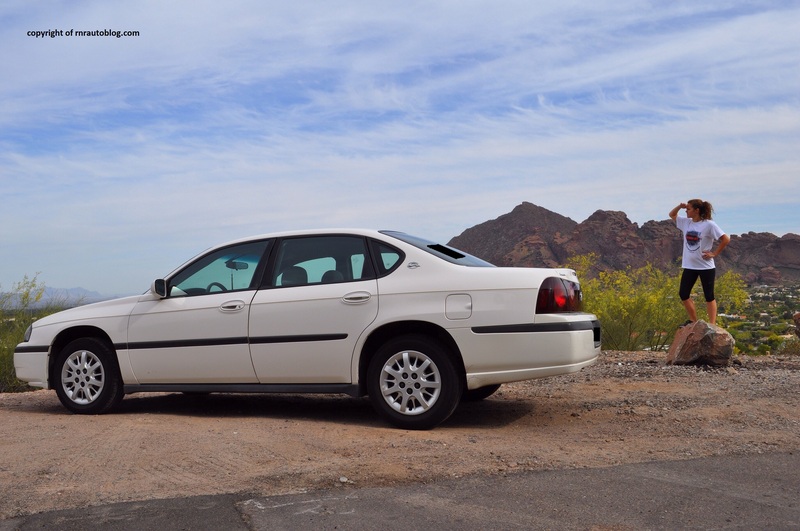 The Q45 was again redesigned in 2002, this time, the Q45 combined sharp styling with the performance of the first generation with the luxury of the second generation. The Ford Motor Company takes pride on its SUVs. As one of the country’s best selling SUV in the late 1990s, the Explorer propelled Ford to the top of the SUV market. 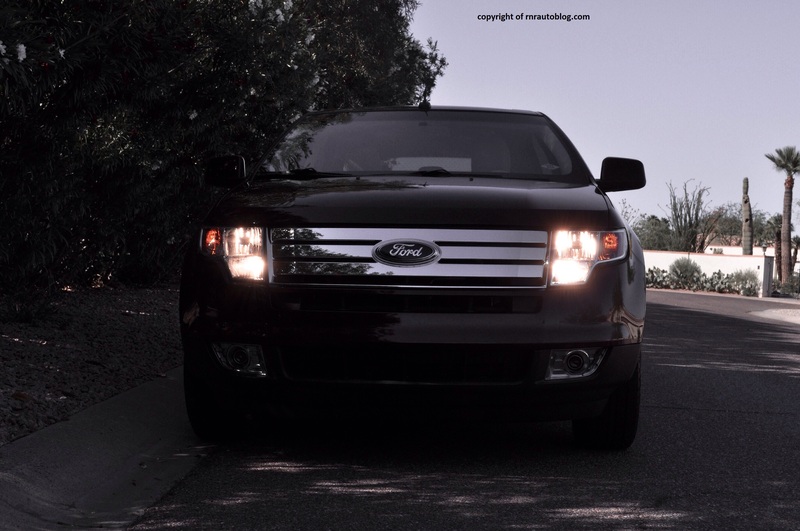 Then Ford created the Expedition as a larger alternative to the Explorer. Ford decided to get creative and introduced the Excursion as an even larger alternative to the Explorer. After the Excursion, Ford birthed the Escape as a compact substitute. The SUV market shifted from truck based SUVs to car based SUVs dubbed crossovers. Finally the Edge came to fruition as to give Ford’s increasing SUV lineup a midsize SUV contender to the Hyundai Santa Fe and Chrysler Pacifica. 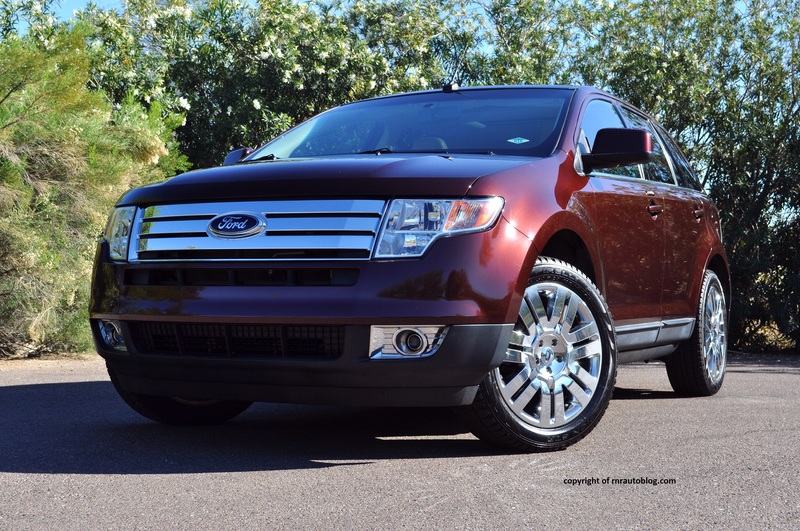 Based off the Ford Fusion, the Edge aimed to combine family sedan virtues while appealing to the SUV market. For 2010, a Limited trim replaced the top of the line SEL Plus.